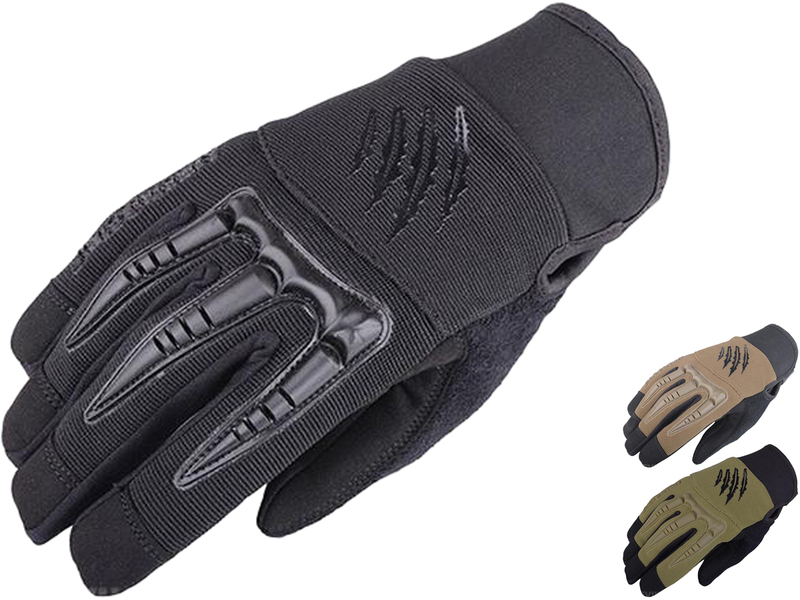 Armored Claw® is designed for the most demanding users, both civilian and military or law enforcement. 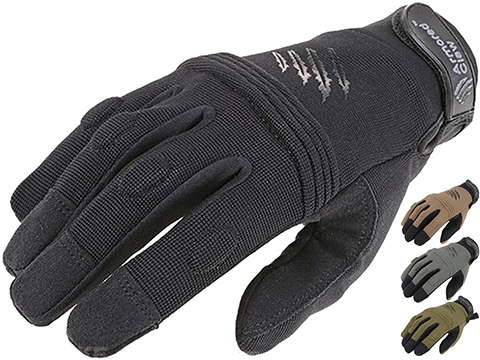 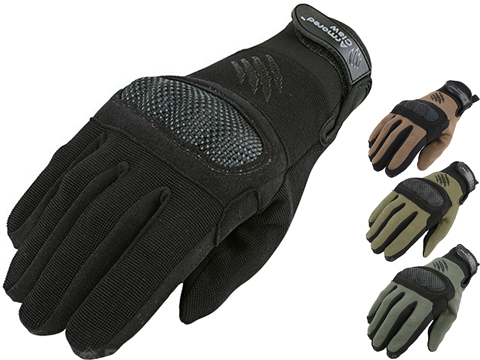 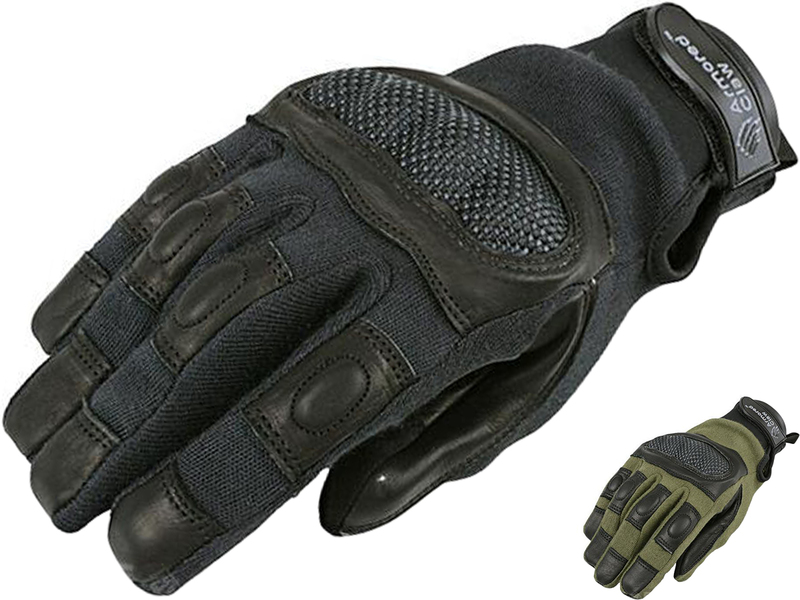 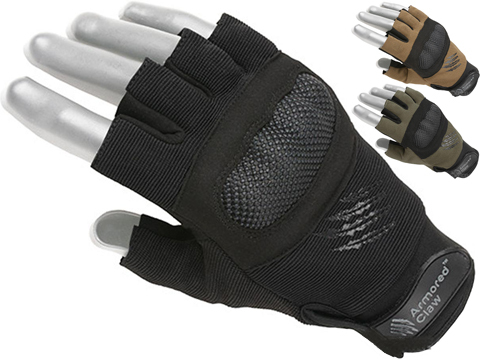 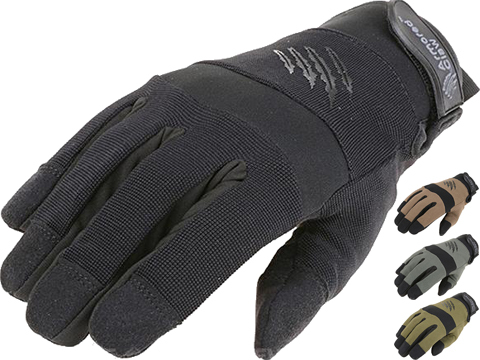 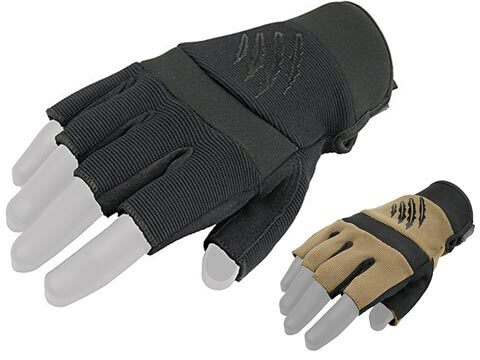 Armored Claw® gloves use such fabrics as Kevlar®, Nomex® and Schoeller Keprotec®. 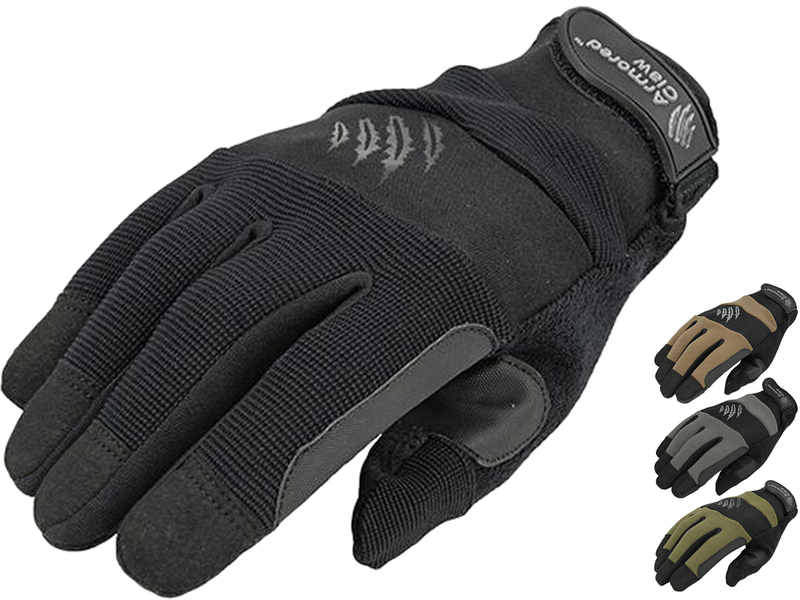 Thanks to that you can find fire-resistant and reinforced products among the Armored Claw™ line - all depending on your needs. 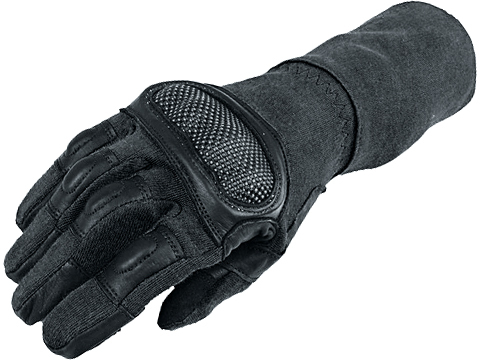 This guarantees the highest possible protection against injuries. 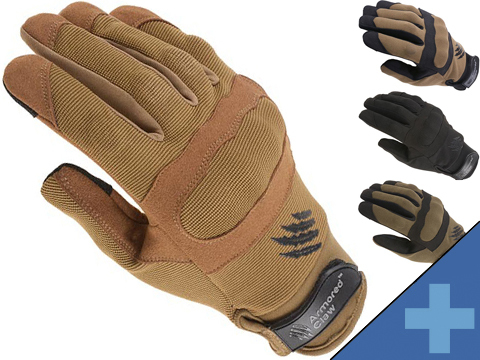 Armored Claw® is a complex line meeting all of the requirements imposed not only by outdoor market, but also the modern battlefield.